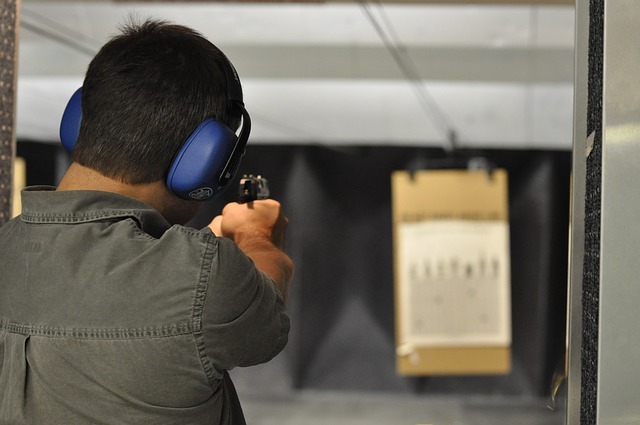 When it comes to home and personal defense, handguns are the preferred firearm for many. But not all handguns are created equal. Size, weight, handling, and of course caliber are all important factors to consider before buying a handgun. Most people find themselves looking at the 9mm options for various reasons. One of these is because 9mm handguns are so popular – this means they’re easy to find and inexpensive compared to other options. There’s also the fact that many 9mm handguns are compact. For a person who wants to conceal their firearm and make it easy to hide, less is more in terms of size. What is the best compact 9mm? There are varying opinions within the gun community, and a number of models consistently find their way onto lists ranking the best. Here’s our picks for the top 10 best compact 9mm handguns on the market. What should a person consider when they’re ranking the best compact 9mm options? While some lists favor certain brands either due to personal experience or deliberate bias, rating the performance of the guns is the most scientific approach to determining which is best. Does the gun have good sights? Is it balanced? Easy to service? We base our ratings off the guns’ features, how they handle, how well they hold up over time, and of course how owners rank them. Going by the specs themselves and the feedback of those who have used the guns makes it easier to see which model is truly the best. Legendary gun maker Smith & Wesson may be known for their line of revolvers, but they’ve also made a big impact on the compact 9mm market as well. Their popular line of M&P pistols prove this, with the M&P 9 2.0 being a combination of classic features and feedback-based improvements. With an improved grip-to-bore axis ratio, the weapon minimizes muzzle rise while a choice of four interchangeable grips ensure users can get the perfect feel when they hold their concealed carry weapon (CCW). 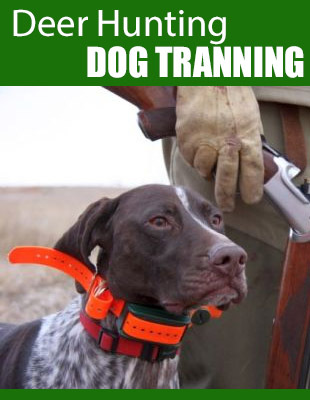 This model also offers a lighter trigger pull and reversible magazine release. For those who are adamant about good gun maintenance, they’ll enjoy the improved takedown lever which allows easy disassembling for cleaning, servicing, and inspections. It’s compact, reliable, comfortable, and it comes from one of the most widely beloved gun makers in the world. Smith & Wesson’s M&P9 M2.0 is great for new and experienced shooters alike. 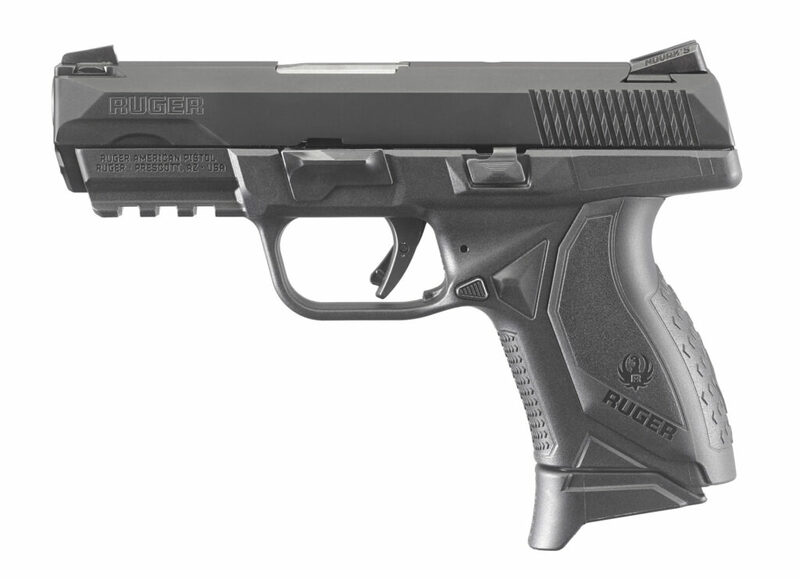 Introduced by gun maker CZ in 2016, the P-10C is their first polymer striker-fired handgun. At a glance, one may mistake it for a Glock. This may be by deliberate design however, as even the slogan of “Improving on Perfection” seems to be a tongue-in-cheek reference to Glocks “Perfection” slogan. 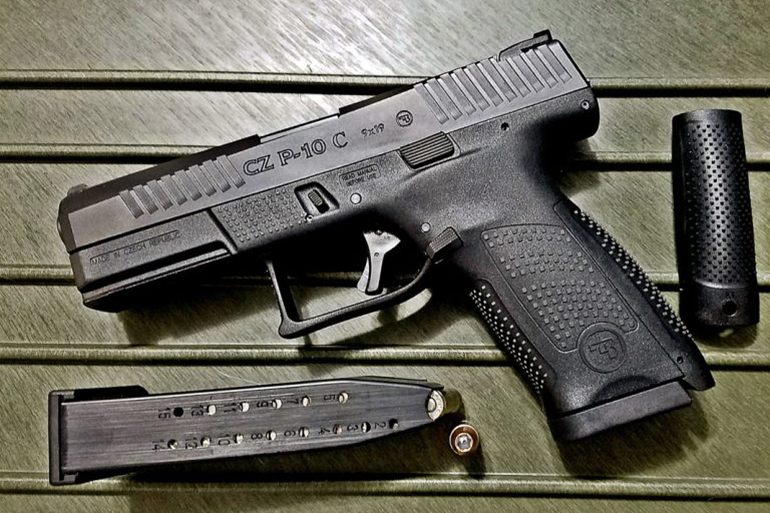 Unlike CZ’s other designs, the P-10C is designed to be a reliable CCW that doesn’t take up much space and is easy to handle, delivering a trigger pull of 4.5-pounds max but still offering a 15+1 capacity. It comes with a cold-hammer forged barrel. It also features a nitride finish for improved durability and a three-dot sight for better aiming accuracy. It may be a departure from their other products, but it’s a good departure. 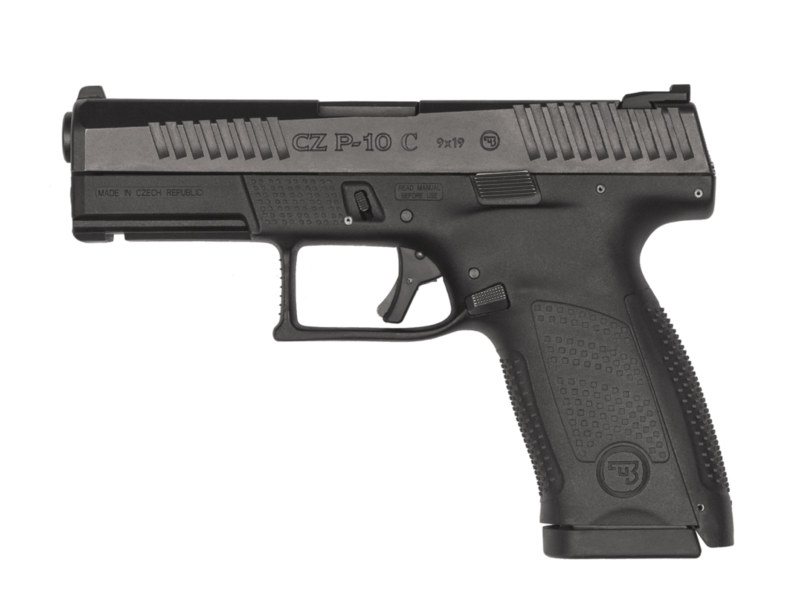 CZ’s P-10C is a well-designed gun perfect for those who want a reliable and durable 9mm CCW. 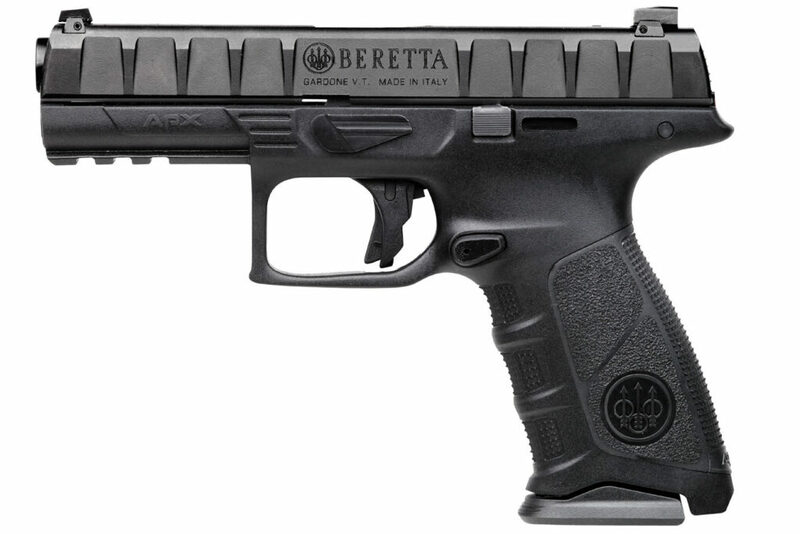 Another CCW from a widely applauded manufacturer, the Beretta APX offers sleek look and great performance. It performs well for a reason – it was built as a competitor to the SIG Sauer, a pistol used by the U.S. Army. With an internal serialized chassis, it can support multiple frames for a versatile look and feel. The visible serrations may turn off some buyers who favor aesthetics over all, but the advantage is they provide an improved grip no matter where the user holds. 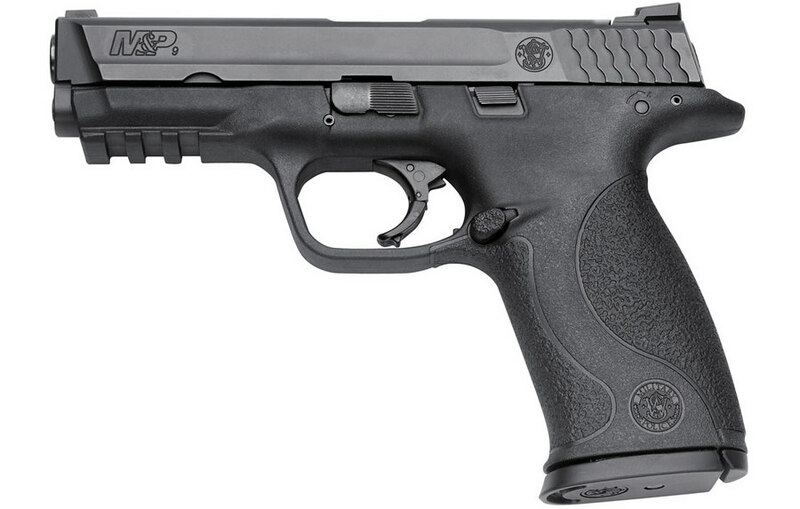 This makes the APX a good CCW for people with large and small hands alike. This model from Beretta comes with three backstraps (different sizes), a mag loader, and two 17-round mags. It may not have the looks to satisfy some gun aficionados, but it has good reviews and sports a reliable name that many CCW owners have depended on for generations. Coming from a popular gun maker like FN, the FNS-9 Compact has a lot to live up to. While it has the same sturdy design and strategically placed features as others in the same line, the difference is in the name – this gun is designed to be more compact, easier to conceal, and smoother to handle. It comes with a 3.6-inch barrel, which may seem short by some standards but is extremely useful for easy concealment and quick drawing. Though it’s only 6.7 inches overall, what it lacks in size it makes up for in features. These include a MIL-STF-1913 accessory rail, ambidextrous slide stop lever, and fixed three-dot sights for improved accuracy. It comes with two 12-round magazines and one 17-round magazines. It’s not exactly what longtime fans of FN would expect, but for those who want a reliable CCW it’s a great choice. Good capacity, low weight, and sleek design make this a great all-round gun. Remington is known for shotguns, rifles, and even handguns. Their R1 1911 made a big splash in the handgun market, and their RP9 is a top choice in the striker-fired polymer-frame sector. Though technically a full-sized pistol, this handgun weighs in at only 26.4 ounces and has a 4.5-inch barrel. Though light and featuring a shorter barrel than some guns, the RP9 has a high-capacity for CCWs. It holds 18+1 rounds and the weight is put in the right place. The full-sized, heavy slide helps reduce recoil and keep the trigger pull at around 5-pounds and 12-ounces, impressive for a striker-fired handgun. Remington knows what they’re doing when it comes to delivering in the gun market regardless of type. Their RP9 has it all – high capacity, good handling, and low weight. It’s a good option for new shooters and longtime CCW owners alike. Hudson may not have the history of Smith & Wesson or the fandom of Beretta, but they made a good name for themselves with the release of the Mfg. H9. Introduced at the 2017 SHOT Show, this weapon is a unique hybrid of a striker-fired handgun and a classic 1911. 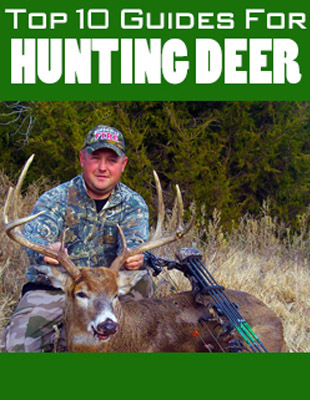 It has the trigger style of the latter, but also brings a low-bored axis to reduce recoil and improve accuracy. 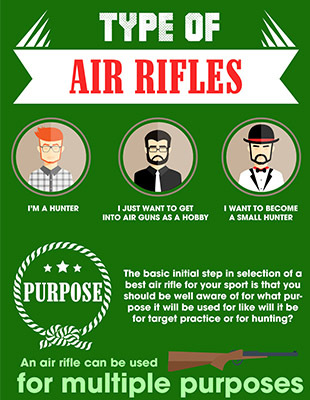 Though the lack of grip safety and a backstrap may make this seem like a bare-bones option, this isn’t entirely true. It comes with an ambidextrous slide stop lever and reversible magazine catch, as well as a Trijicon HD front sight. Hudson knew they were jumping into a competitive market, but they did well with the Mfg. H9. This CCW combines classic elements that old-school gun fans will love with modern features for better performance. 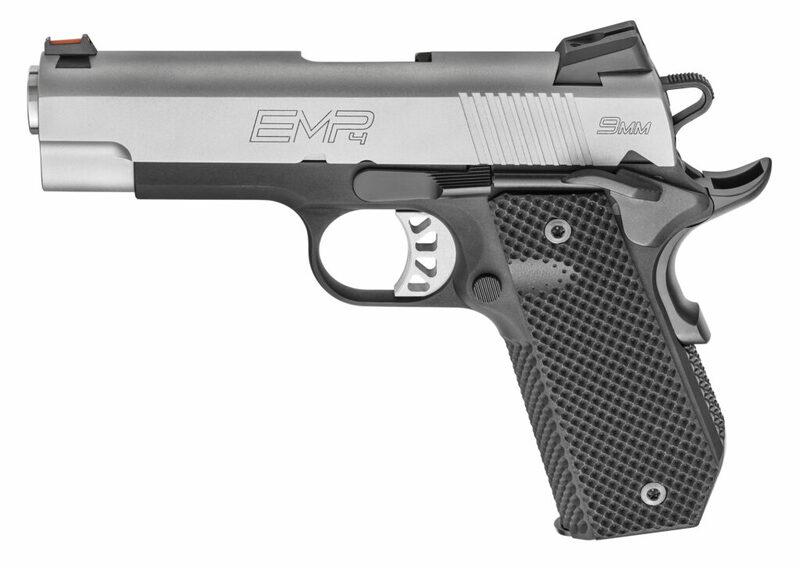 Springfield’s Armory EMP4 was good on its own merits, but the Concealed Carry Counter model provides an option for those who like to keep their gun ownership discreet. While this option does offer a longer barrel length than the original had, the model is lighter thanks to a trimmed frame. This helps it live up to its name and makes it easy to conceal. Rounded contoured molds make it easy to avoid “palm bite” and increase comfort during use. This also helps to ensure the gun doesn’t snag on anything when it is drawn and helps maintain a minimal imprint through clothing. The EMP4 Concealed Carry Contour comes with three 9-round magazines. An upgrade on a gun that was already pretty good to begin with, this model offers the best of both worlds in terms of comfort and functionality. 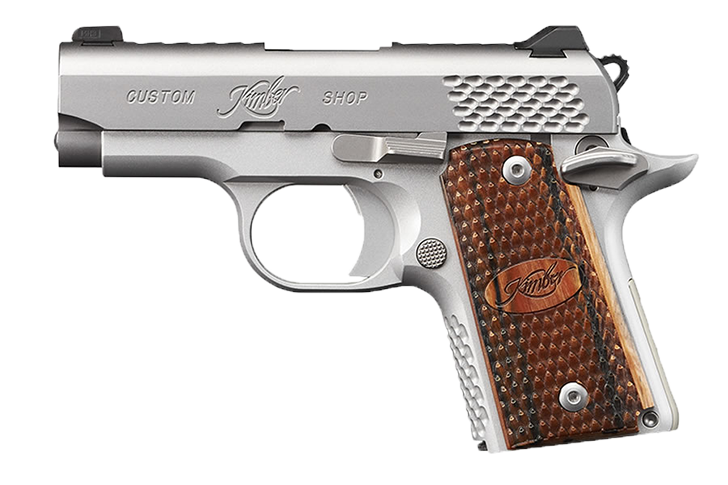 Kimber has become a well-known name in the gun community for many reasons. Their attention to craftsmanship and detail has earned the respect of many. Now, their Micro 9 Stainless Raptor has become a top choice among CCW shoppers. The beautiful pocket pistol combines a steel frame and barrel with a detailed zebrawood grip. 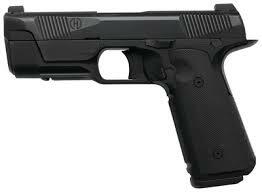 As far as functionality goes, the pistol is light and only has a 6.1-inch length to make for easy handling and quick drawing. It has a single-stack capacity of six rounds, which although somewhat low for handguns, is more than enough for most gun owners. It’s a beautiful piece that offers impressive handling as well. Compact and light, the gun is a great choice for a concealed weapon provided the owner can take their eyes off it’s beautiful design long enough. Ruger is another name in the gun industry with a lot of history and prestige attached to it. Everything from their rifles to their pistols have received positive reviews, and they recently released smaller versions of the latter. The American Compact comes in manual safety and pro model variants and offers a pre-tensioned striker-fire system. This helps promote smooth handling even during firing, and thus can improve accuracy. The gun is also easy to break down and take apart, making it easy to clean and service without requiring tools or special instruments. This model ships with three grip modules (different sizes), a 12-round magazine, and a 17-round magazine. 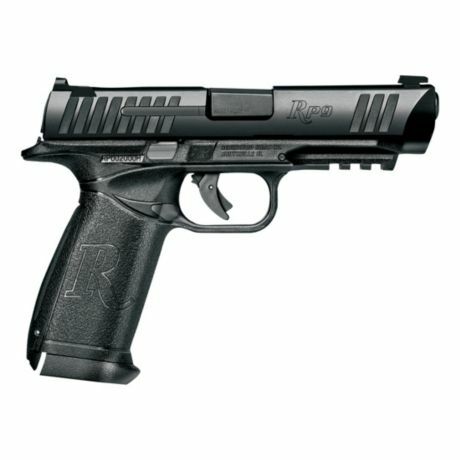 Ruger delivers yet again. Combining the features of their well-received pistol lines with a focus on compact designs, their American Compact model is a great choice for a CCW. SIG is well-known for their handguns, and the P320 has been especially praised for its modular design and good handling. The X-Series improves on these features with the use of a four-sided beavertail mag well and an enhanced trigger with a flat guard design. 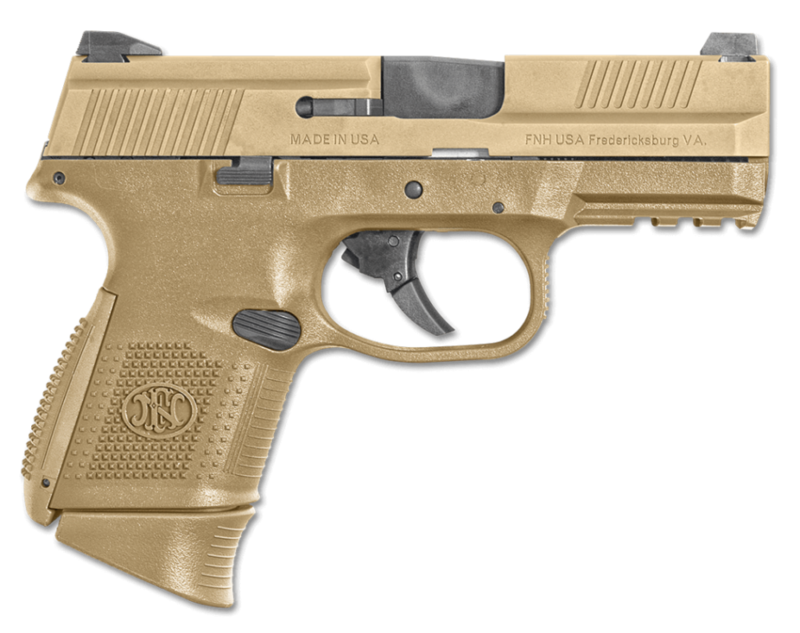 The SIG Sauer P320 X5 has a five-inch bull barrel which allows for heavy duty use and adds to the CCW’s longevity. It also comes with an extended slide catch lever, and even an adjustable fiber optic sight for better aiming. It’s also compatible with SIG’s ROMEO1 optic. 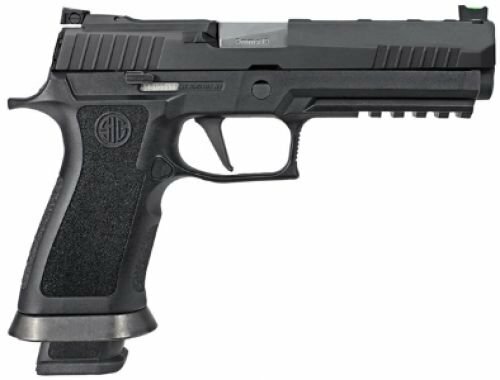 SIG is a big name in the gun community for a reason, and their X-Series has enhanced the allure of models like the P320. It looks good, handles well, and is a solid choice for a CCW. The 9x19mm parabellum round is still one of the most popular bullets in the world for a reason. The number of firearms chambered for this caliber gives buyers a wide selection to choose from. Even if they’re looking for something that’s more about being discreet, there are many options to choose from. As the list showed, many popular gun makers have compact 9mm models in their inventory that make for some great choices. Even new and upcoming manufacturers can gain the attention of CCW enthusiasts around the world by presenting new and reliable models. It’s important to find the right compact 9mm for many reasons. When a person is purchasing a gun, especially for the purpose of concealed carry, they want something they feel safe with. This means the weapon must be both easy to conceal and easy to handle. Added features that promote comfort during use, accuracy during aiming, and ease during maintenance make the gun even better. Even if it doesn’t come from a well-known brand, the best compact 9mm can be the gun a person feels most comfortable using. These are certainly not all the great compact 9mm weapons out there. But for those who are looking to narrow down their options and find which options they should try, these are some of the most popular and widely used CCWs on the market.